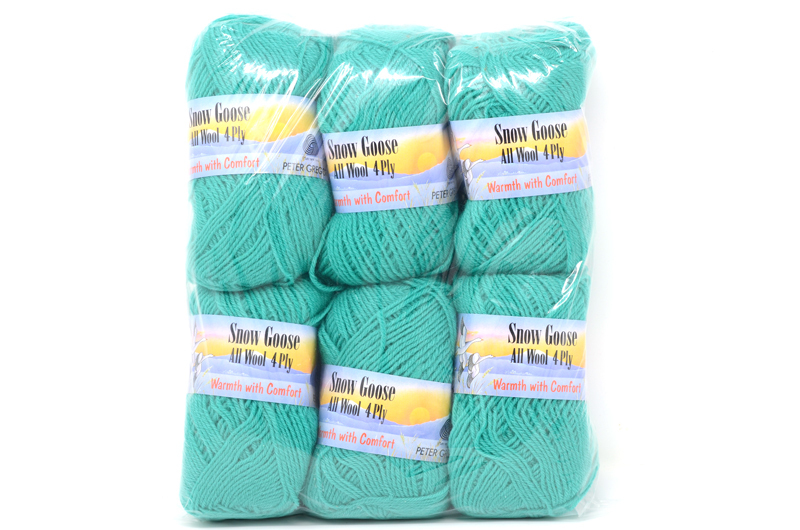 Pure wool 4 ply yarn. 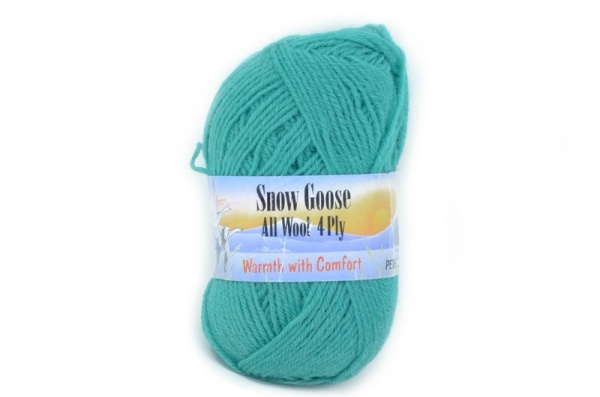 Snow Goose , All Wool 4 ply Yarn, by Peter Gregory. Pack contains 6 balls of yarn, each weighing 50gm. This is an end of line product, originally priced at £2.50 / ball.